Edit: Figured it out, but this might be useful for someone with a similar problem. I've added the solution at the bottom. Derp. 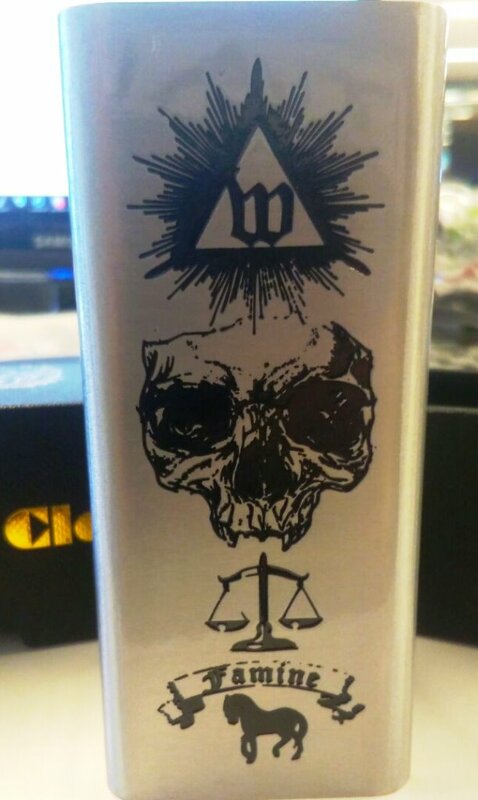 I recently decided to try nic salts and have been enjoying them immensely, so I bought an MTL tank today – Vandyvape Berserker MTL. The guys at the shop sold me some 30 gauge fused clapton and said to do 8 wraps on 2.5mm, but I cannot for the life of me get a resistance that is higher than about 0.5Ohms. I've tried everything! I even tried other wire, more wraps, fewer wraps, making thicker wraps and the best I've hit is 0.53 Ohms. Any tips? I'm using a Battlestar mod and am beginning to wonder if it's bugging out of if I'm doing something very wrong. Everyone says not to sub-ohm nic salts, so I'd rather get this right first. Edit for added info: This is a single coil build!